The first newsletter of Swiss HEMA is officially out ! If you haven’t registered yet, you can access it on the website. Swiss Hema wishes a happy new year 2016 to all practicants in Switzerland and abroad ! As for the latest actuality, we are pleased to announce you that Swiss Hema now has its own Youtube channel. The videos for last Swiss-Gathering semi-finals and finals have just been uploaded. Swiss Gathering 2015 is over. 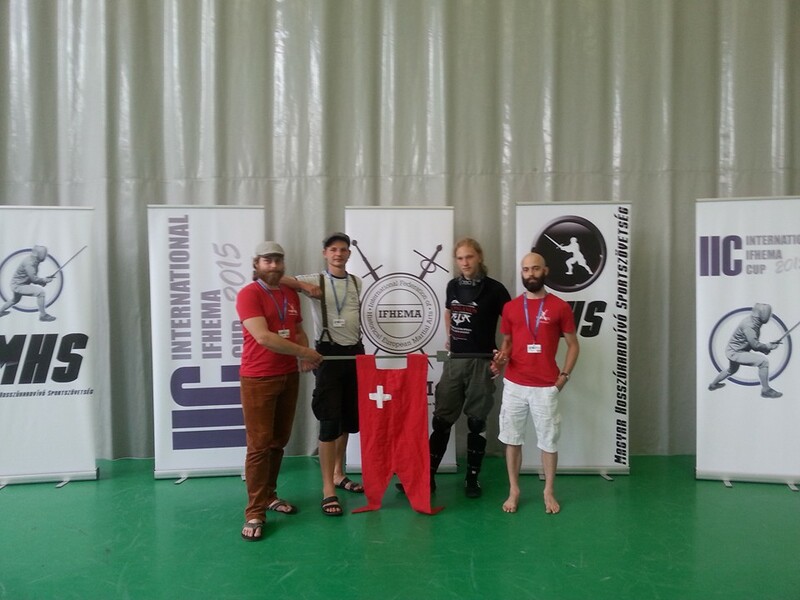 We want to thank all participants, you make HEMA in Switzerland great ! Etienne Von Gunten is the king of the franco belgium tournament at the International IFHEMA Cup. Congratulations to him and the rest of the team for their achievement. The IFHEMA International Cup will take place in Hungary from 26th to 28th of June. 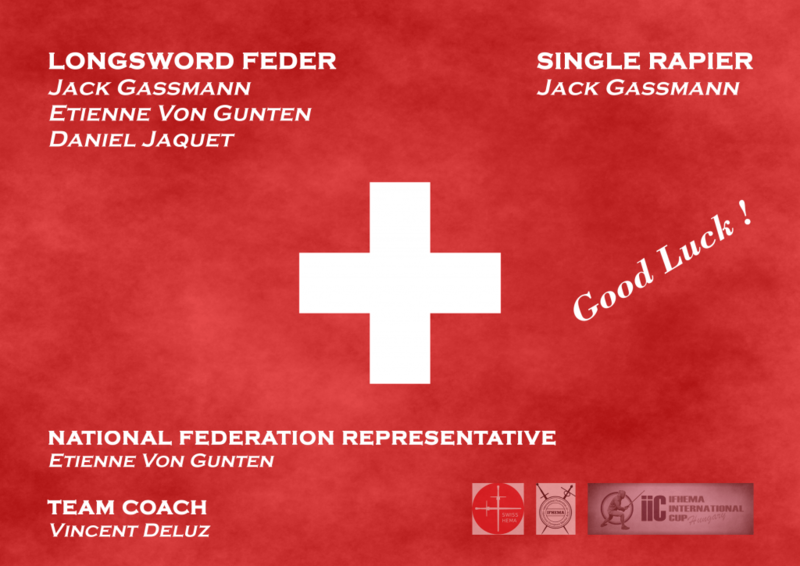 Swiss Hema wishes best of luck to our delegation ! 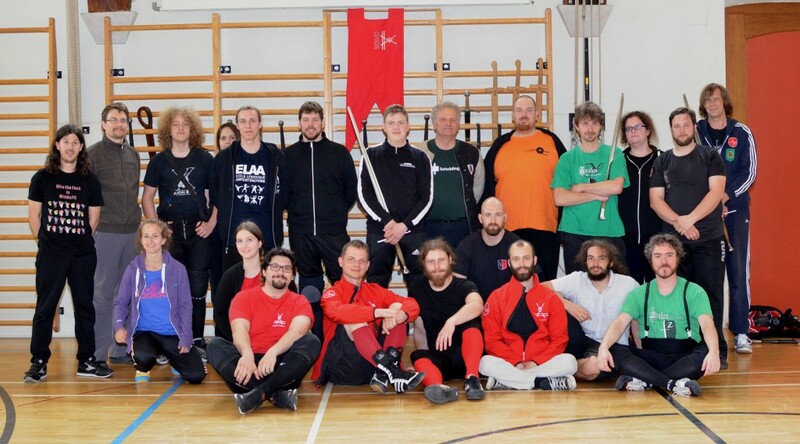 Great event in Geneva with amazing workshops in wrestling (Thore Wilkens), messer (Jens-Peter Kleinau) and longsword (Paul Becker). Thanks to the instructors, the participants, and the GAGSchola crew. The SFHEMA creates a media commission in order to register, treat, safeguard and diffuse photographic, filmographic and textual elements of events, internal as well as exterior, in which the federation is engaged. The commission handles also the website, the publication of news, the sending of a newsletter as well as the management of a Facebook page. The new website of Swiss HEMA is online !